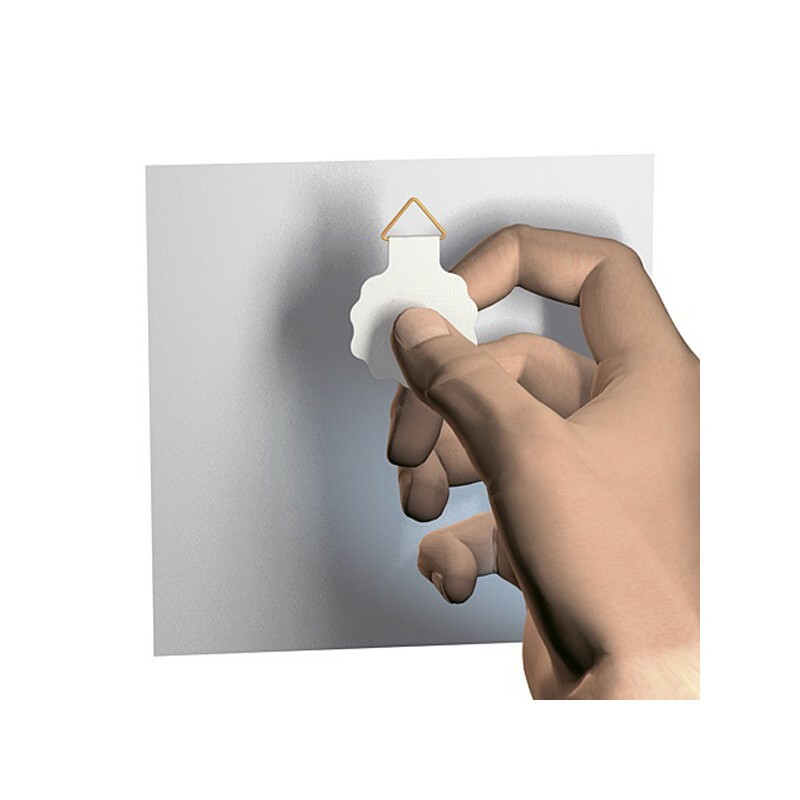 > Accessories>adhesive hanger 30 mm with glue-layer, max 100 gr. excl. vat 0.21 €. adhesive hanger 30 mm with glue-layer, max 100 gr. excl. vat 0.21 €.